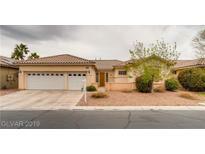 Below you can view all the homes for sale in the Ebbets Ranch subdivision located in Las Vegas Nevada. 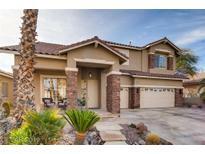 Listings in Ebbets Ranch are updated daily from data we receive from the Las Vegas multiple listing service. To learn more about any of these homes or to receive custom notifications when a new property is listed for sale in Ebbets Ranch, give us a call at 702-323-5939. Classy and comfortable color scheme throughout, All Ceramic Tile on first floor, Gourmet Kitchen open to living area, Private and Beautiful Yard, and Oasis Pool. MLS#2087729. BHHS Nevada Properties. Ceiling Fans in all rooms, Separate Family room & Formal Living room & Dinning Room, master bed is away from all other rooms, Fireplace MLS#2080677. Compass Realty & Management, L.